Spend less time in the kitchen and more time enjoying your party. TOPS can make the perfect meal for any occasion, of any size, and have it ready to pick up within 48 hours. 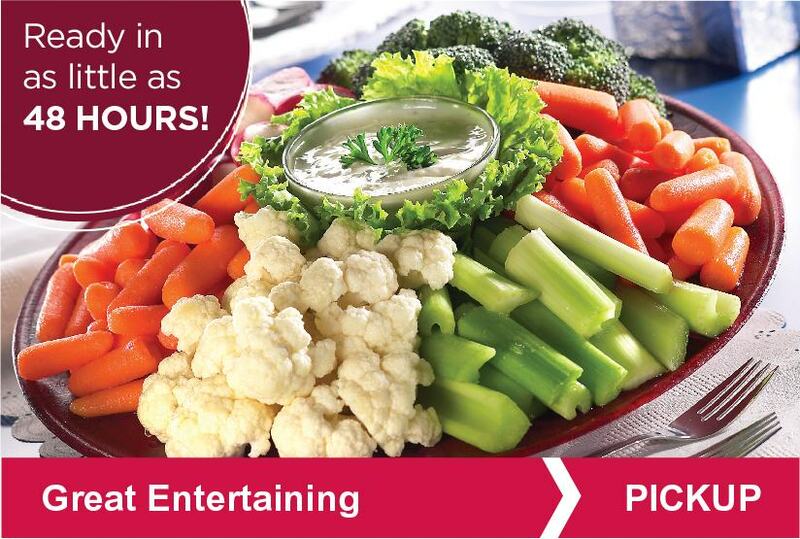 Save time on game day parties and get-togethers. 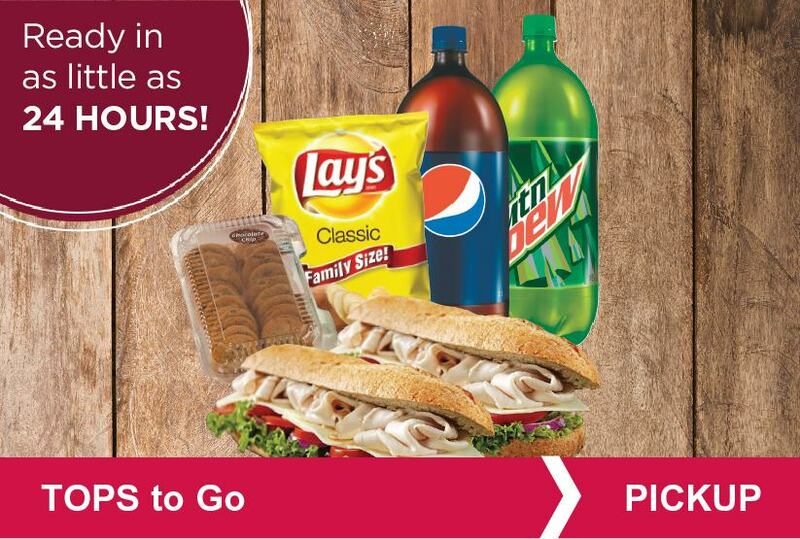 You can order delicious food and pick it up at your nearest TOPS within 24 hours. Plus, these are priced to save you more than buying all the items separately.